Rat trapping is a highly effective method of removing nuisance rodents from a home or business. Among the wild animals that we encounter regularly, rats are some of the trickiest to trap; their cautious, intelligent nature makes them a worthy adversary for the DIY homeowner. Additionally, some species such as the Norwegian rat may become aggressive if they feel threatened, putting you and your family at risk. The trained specialists at Critter Control® of Fort Worth can put an end to your rodent problems safely and effectively. 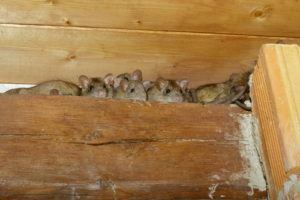 Rats often nest in well-hidden, secluded places in your home that often have multiple entrances and exits. For any traps to be successful, they should be placed in areas of high rat activity. It takes a trained eye and depth of experience to effectively determine where to place traps for maximum effectiveness. Our techniques ensure that the traps are effective so that our technicians can safely remove the critters from your home. Rats hate being confined, so once they’re trapped, they quickly become aggressive. You should not attempt to handle any trapped animal as a single bite or scratch can transmit a variety of diseases unless the proper precautions are taken. If you’re faced with a rat problem, let the professionals take on the risk. 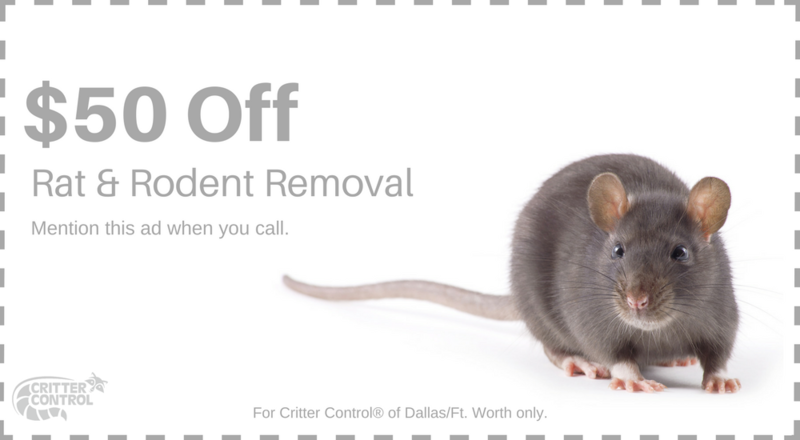 The knowledgeable and highly trained staff at Critter Control® of Fort Worth is standing by with the tools and experience to rid you of your rat problems safely and efficiently. Call us today at 469.805.6267 to schedule your free home inspection.